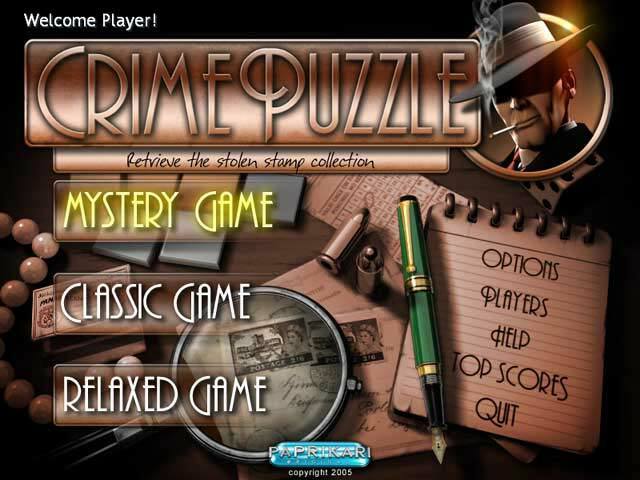 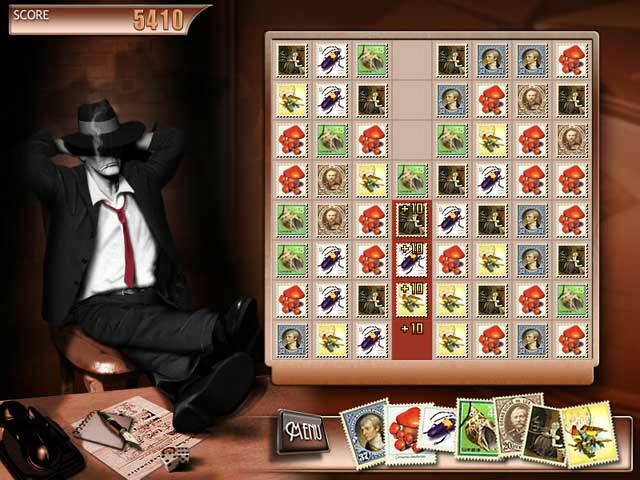 Travel around the world, collecting the clues necessary to solve the mystery of the missing stamps.A mystery-solving puzzler.Immerse yourself in the mystery-solving puzzler, Crime Puzzle! 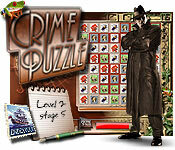 Travel around the world, collecting the clues necessary to solve the mystery of the missing stamps. 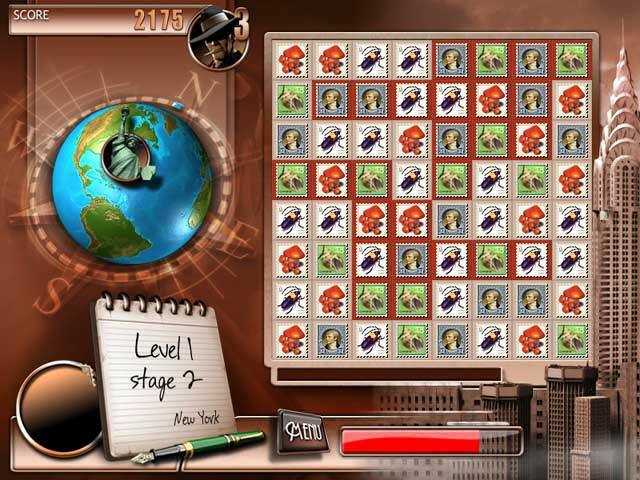 Simply match three or more stamps to clear them from the board and while you do, delight in the gorgeous and colorful graphics.